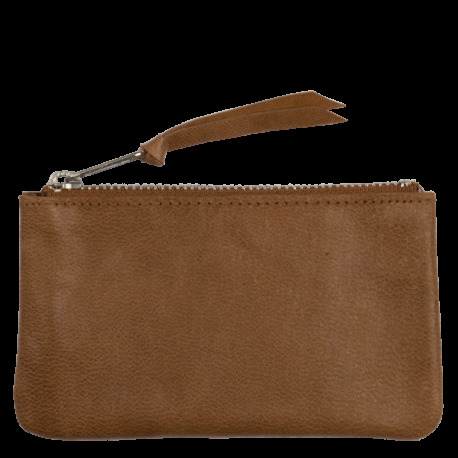 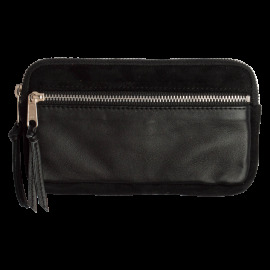 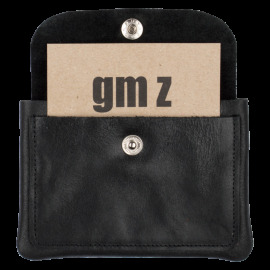 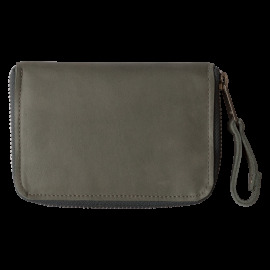 The leather pouch Tinkerbell L is a practical wallet for your bankcards, businesscards, some change etc. 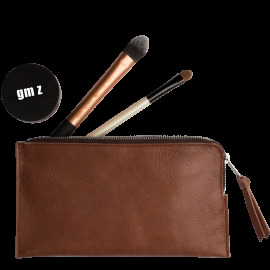 You can slip it easily in your backpocket or your eveningbag. 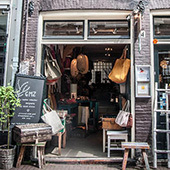 Very populair with men and women.